The now-dead El Niño weather system wreaked serious havoc upon the world's food supply, from poisoning shellfish to obliterating stone fruits. Now the avocado is at risk. In Australia and New Zealand, a double whammy of massive fires and heavy rains wiped out avocado crops, causing a shortage of the trendy brunch staple. 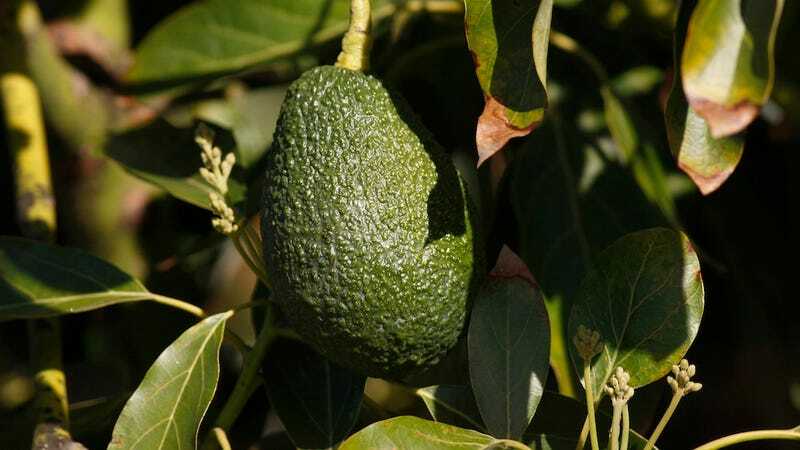 Growers would have been able to manage, if it weren’t for a sudden and skyrocketing avocado demand. Until recently, the New Zealand avocado market has largely catered to exports. 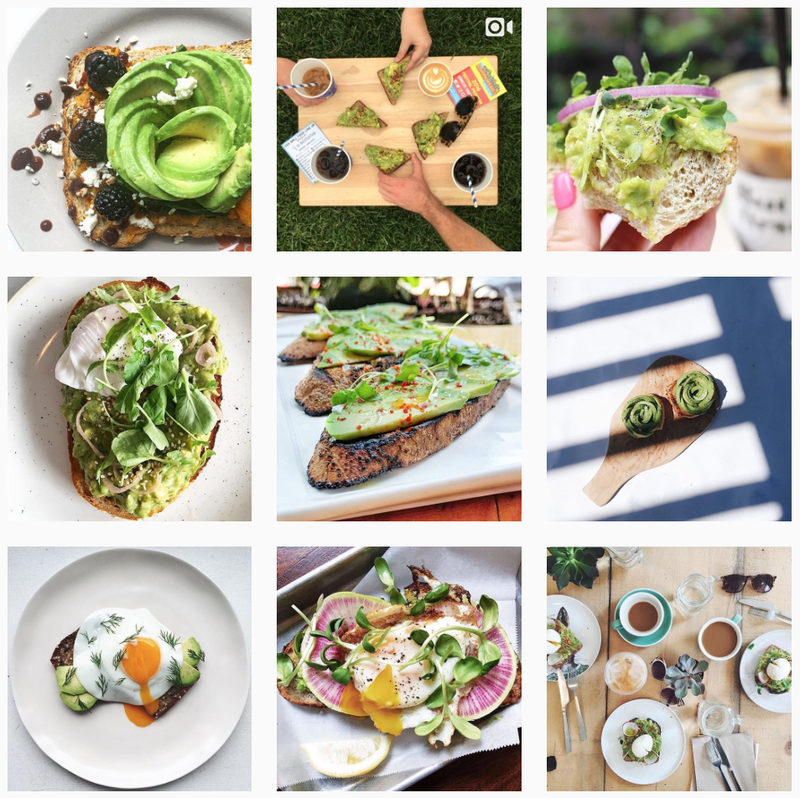 But last year, an additional 96,000 New Zealand households started purchasing avocados. Increased demand, paired with the weather troubles, meant prices reached as high as $7 per avo earlier this year (now it’s more like $2 to $4). According to the Guardian, now the valuable fruits are now the target of massive heists, with 40 large-scale thefts since January. One hit nabbed 350 avocados at once! While farmers try to bolster crop security with lights and alarm systems, the problem might regulate itself in coming months. The avocado industry told the Guardian that more locally grown fruits hitting the market will help to bring prices down; although even that statement is wrapped in conspiracy: earlier this year it was reported that growers were manipulating the ripening process, exacerbating the shortage.